Remember Ringing Bells? The Indian company that announced it was producing the world’s cheapest smartphone that would cost $3 dollars? 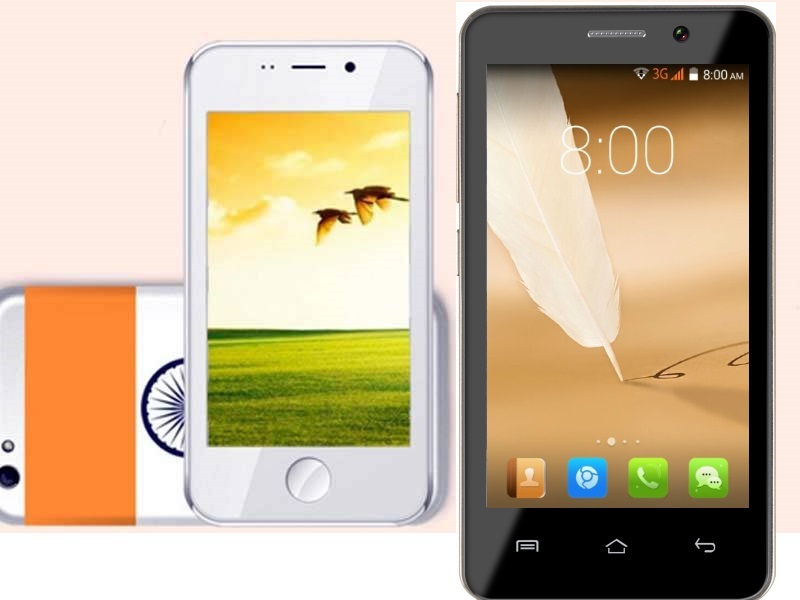 The ‘Freedom 251’ as Ringing Bells called their cheap smartphone turned out to be just an elaborate fraud and now the company is facing charges that it ran a ponzi scheme. 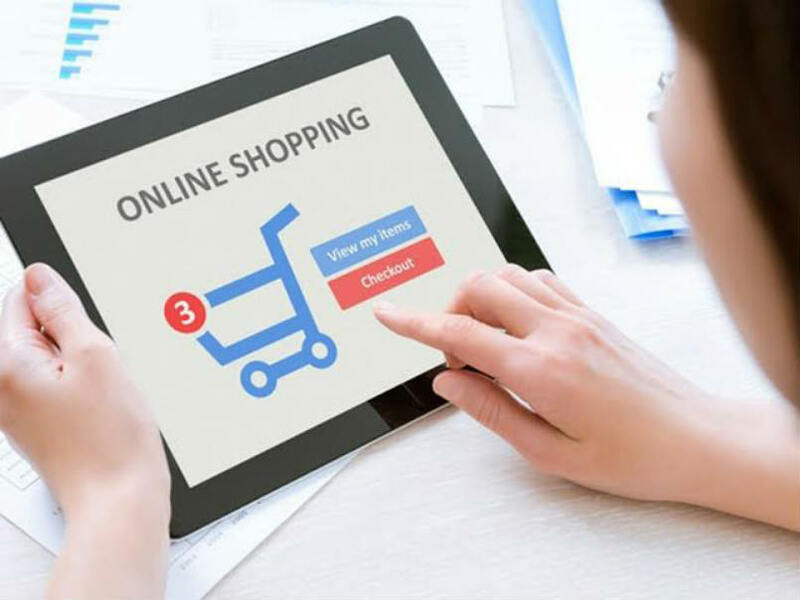 Another Indian company is offering the Docoss X1 which is retailing at the rather unbelievable price of $13. The Docoss X1 sports a 4-inch IPS display, a 2-megapixel rear camera, VGA front camera, and a 1,300 mAh battery. It runs on Android KitKat 4.4, and is powered by a 1.3GHz Cortex-A7 dual core processor and 1GB RAM. 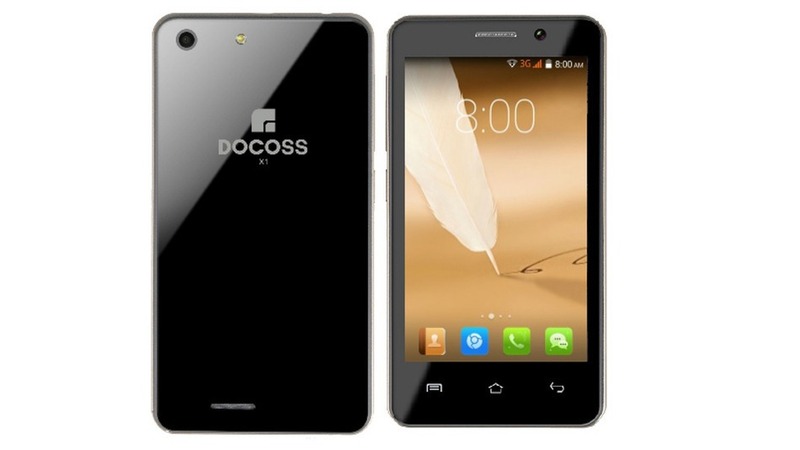 The company which produces the Docoss X1 is a relatively unknown company and this is their first smartphone offering. 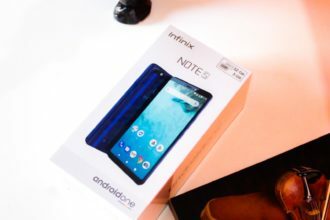 It sounds more than a little fishy but thousands of customers have pre-ordered the phone off the company’s website anyway. Our fingers are crossed for the outcome!